This truck features our VersaFlex interior for maximum flexibility. The following maintenance has been performed: Replaced engine driven a/c compressor, Replaced front brake pads, Replaced all tires. Balance of extended warranty until 10/20/2019 or 100,000 miles. 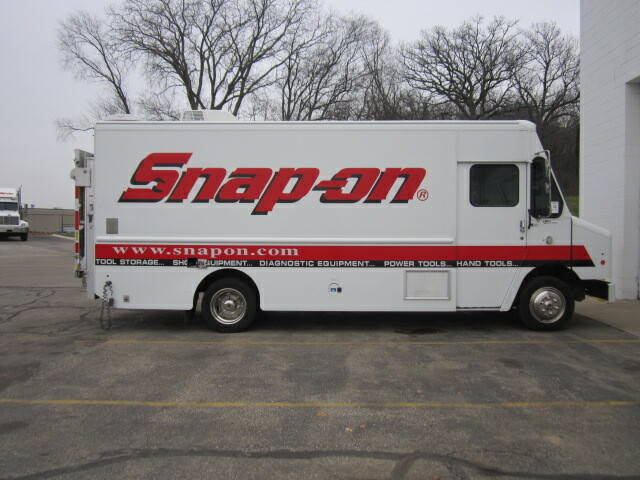 Looking for a good deal on a high-quality used tool truck or specialty vehicle? You’ve come to the right place. View both LDV-owned and privately-owned (PS) trucks for sale. We update our inventory regularly, so check back frequently.